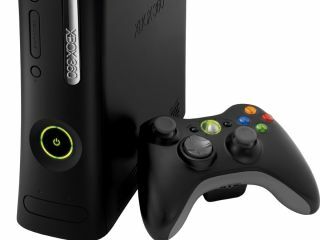 As if to prove that money really does talk, Microsoft's newly cheap Xbox 360 has only gone and done the unthinkable and risen from the foot of Japan's console sales charts. Enterbrain figures for September show that Nintendo's Wii came top with 109,548 sales, but that the habitual runner-up PS3 was overtaken by the Xbox 360. Sony's machine sold 33,071 units, compared to MS's 53,547. Microsoft managed to beat Sony for the first time since the two third-gen consoles were released by slashing almost a third from the price of the Xbox 360 in Japan last month. Currently, the cheapest 360 sells for ¥19,800 (£106), the entry-level PS3 for ¥39,980 (£215) and the Wii for ¥25,000 (£134). Nintendo and Sony are expected to announce price cuts within the year, possibly at next week's Tokyo Game Show.